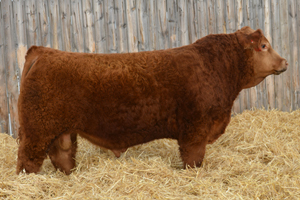 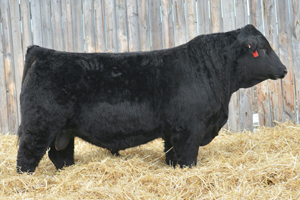 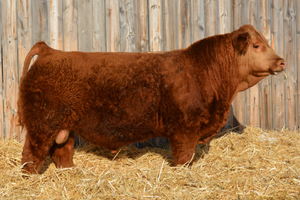 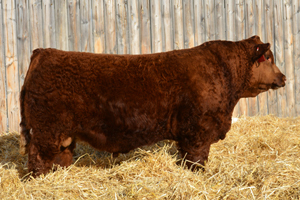 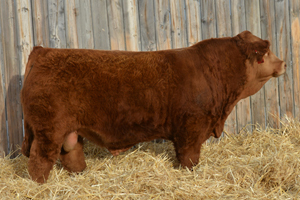 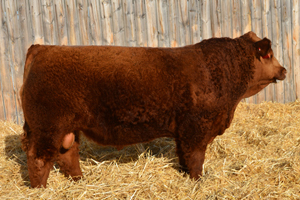 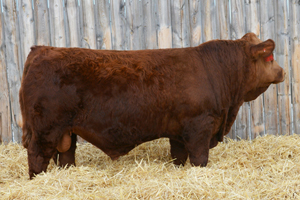 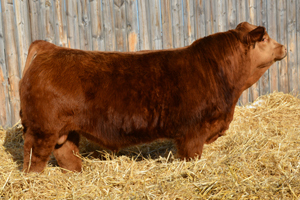 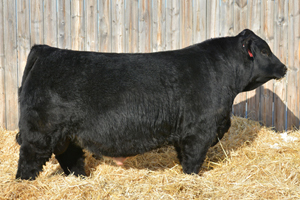 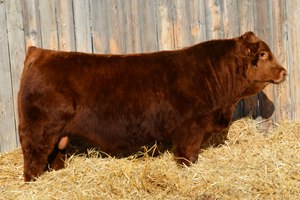 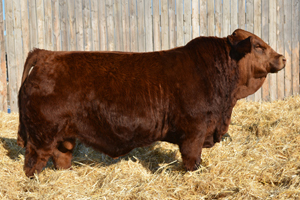 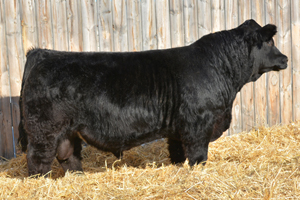 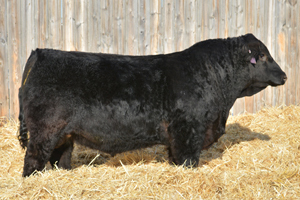 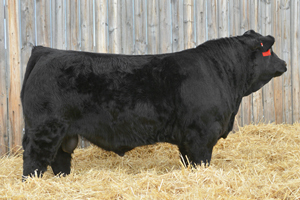 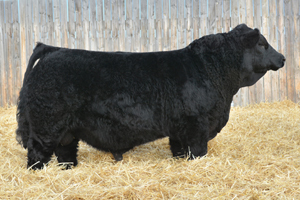 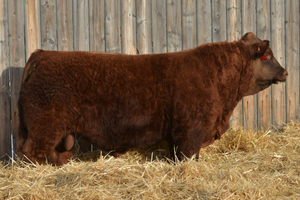 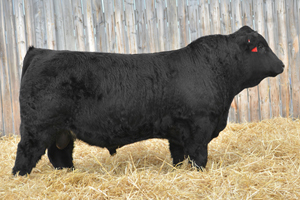 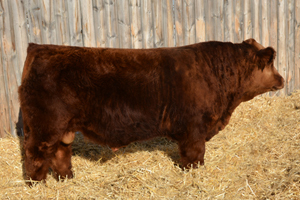 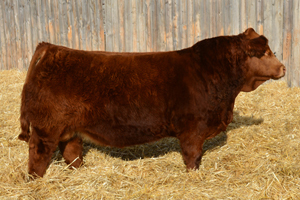 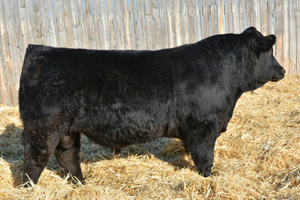 After a few years of deliberation with some reputable breeders in the Southwest corner of Saskatchewan, we decided to start-up a new Purebred Simmental Sale. 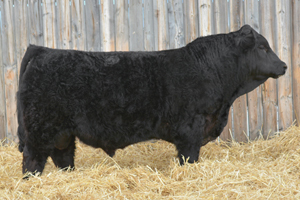 We have been very pleased with the results of the first seven Annual Southwest Showcase Bull Sales and hope to have another excellent sale in 2018. 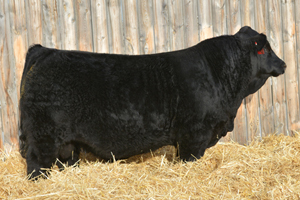 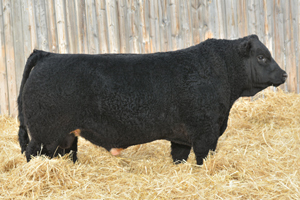 Thanks to all the bidders and buyers at last year's sale.